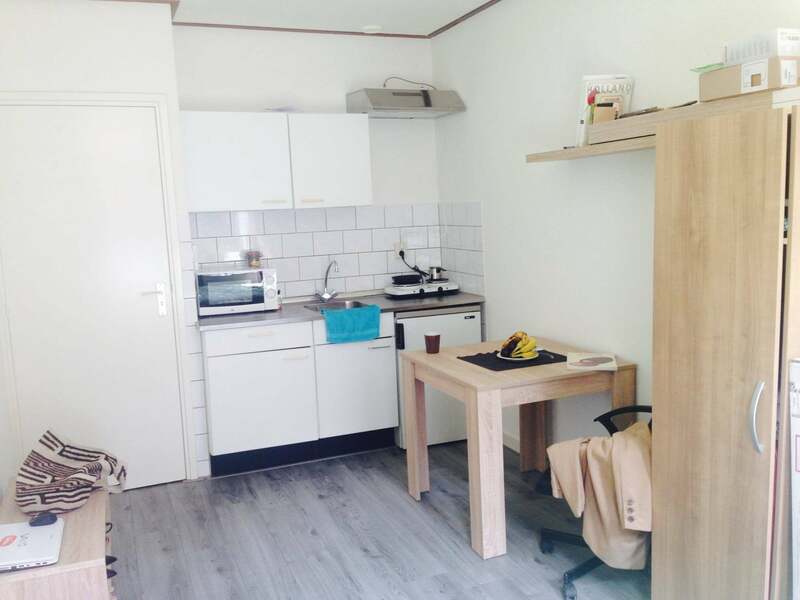 Studio apartment on the Adamshofstraat in Rotterdam Kralingen. Close to Erasmus University. Rent is 800 euros all incl gas/water/ light TV and Internet!